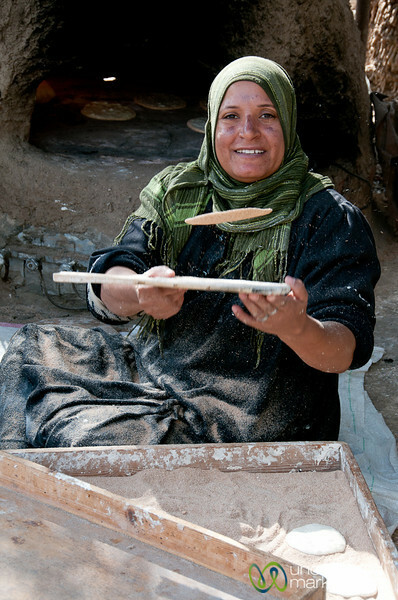 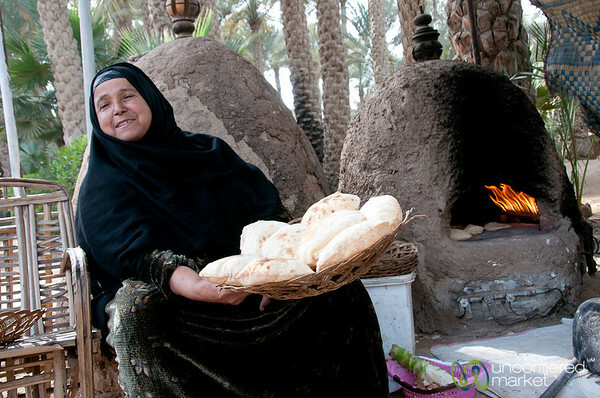 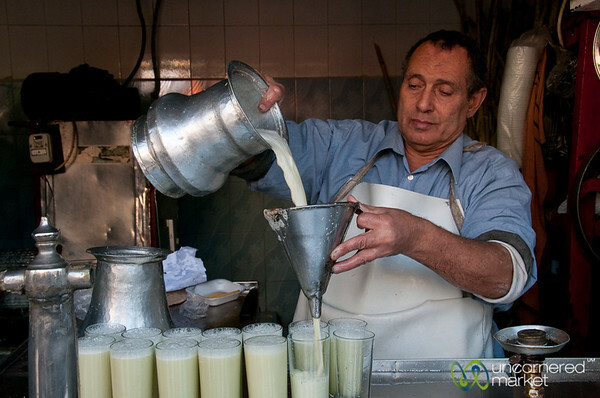 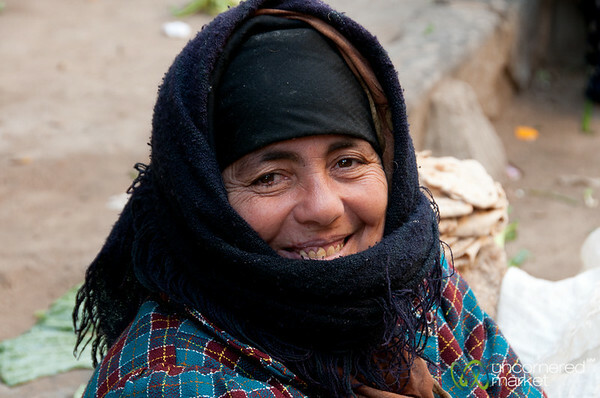 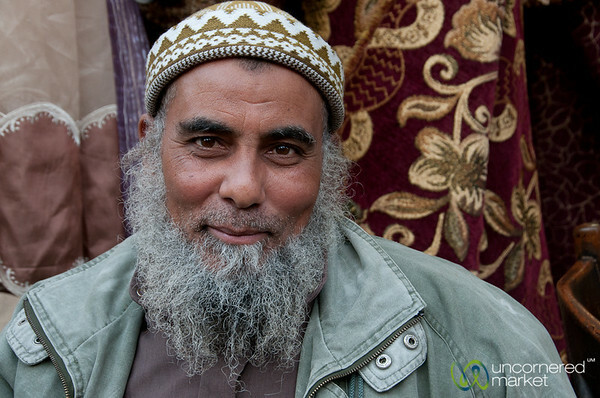 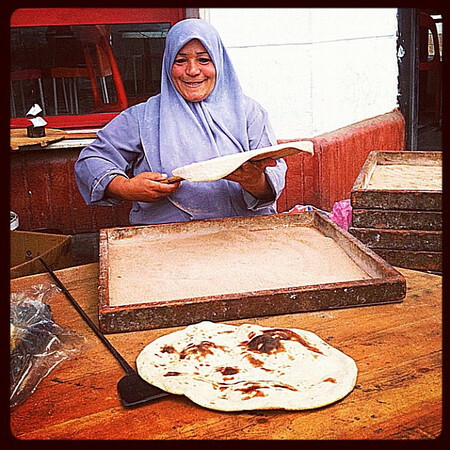 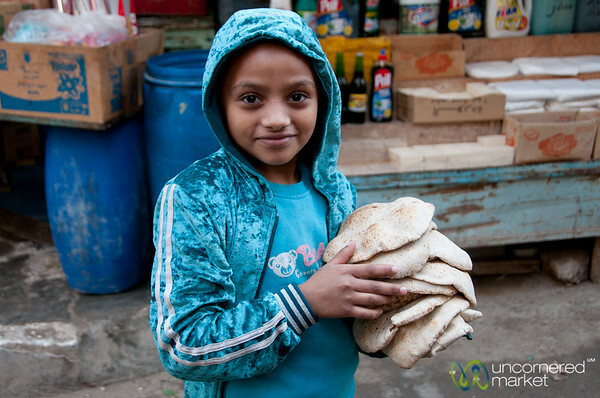 Photos of the Egyptians we met during our visit to Cairo and Alexandria in December 2011. 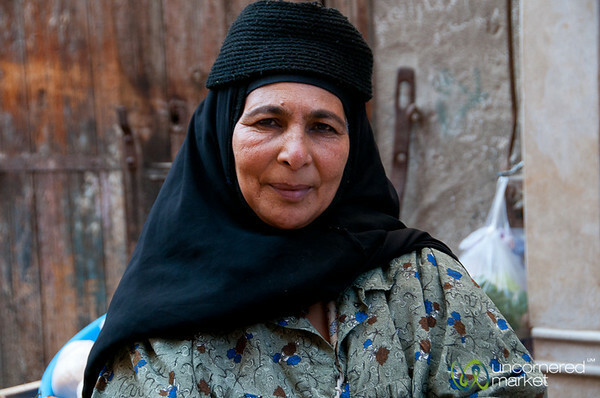 An Egyptian woman at the market in Alexandria, Egypt. 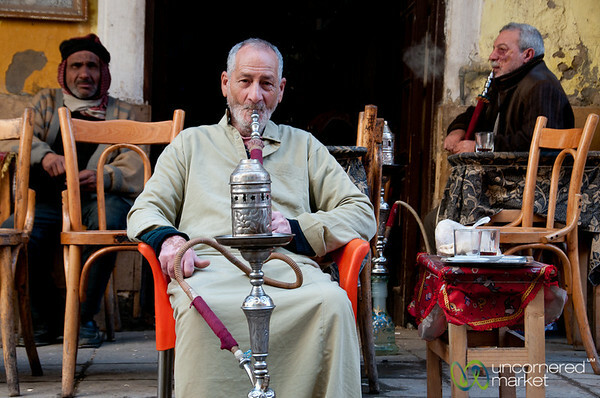 An older man takes some time to enjoy a hookah (Shisha) pipe in Alexandria, Egypt. 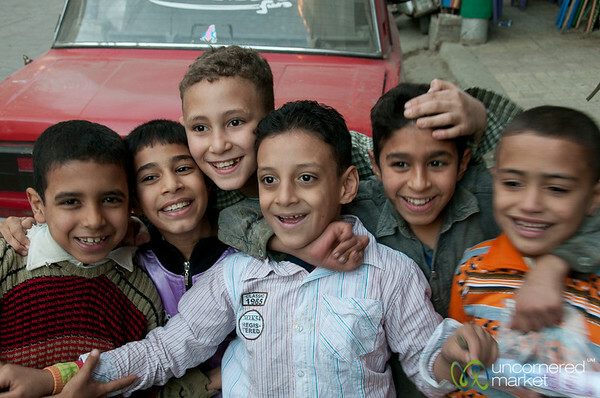 Egyptian boys hamming it up for the camera in Alexandria, Egypt. 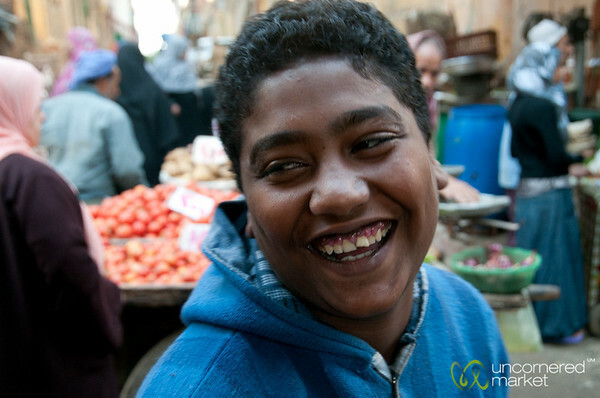 Laughing young man at the market in Alexandria, Egypt. 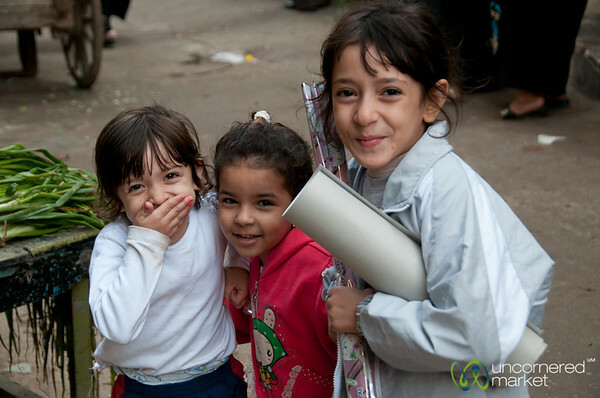 We run into a group of gregarious students in Alexandria, Egypt. 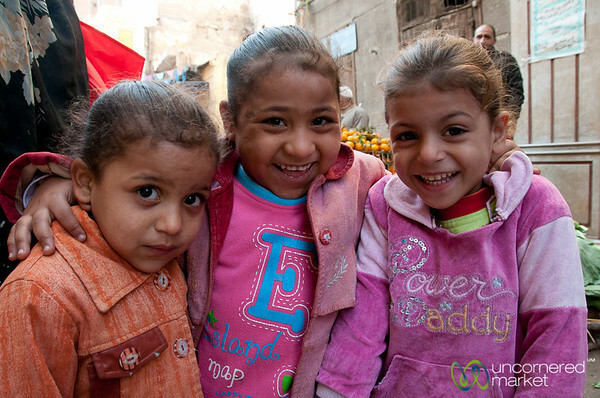 Friendly Egyptian girls at the market in Alexandria, Egypt. 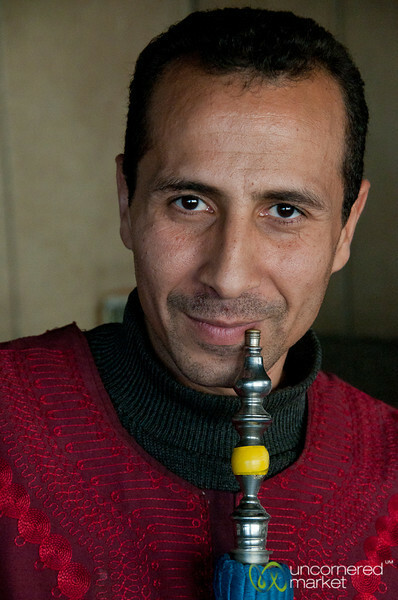 The owner of the camels we rode on at the Giza Pyramids in Egypt. 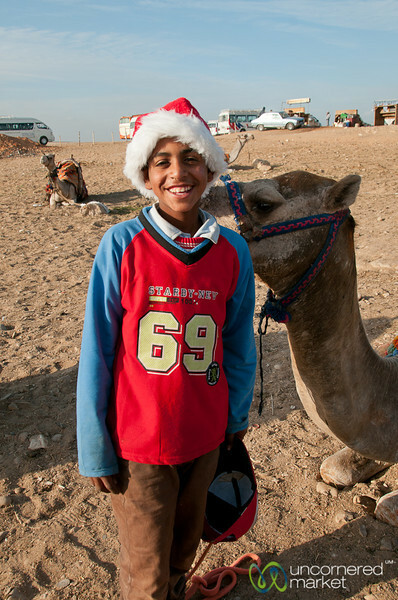 Our camel guide sports a Santa hat at the Giza Pyramids just before Christmas 2011. 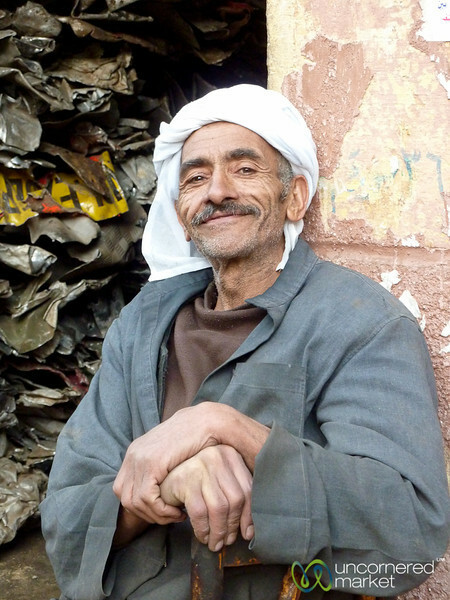 A friendly Egyptian man we met on the streets of old Alexandria, Egypt. 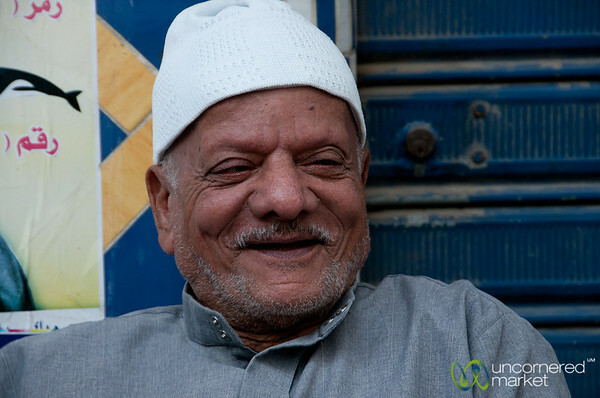 Group of Egyptian men chatting on the sidewalk in Alexandria, Egypt.